There’s no way we’ve gotten enough of Brown Sugar Milk Tea. Even with Tiger Sugar, Playmade and The Alley flooding the scene, we can look forward to yet another milk tea chain opening this March. Hailing from Taipei and HongKong, Jenjudan 珍煮丹 will be opening doors in Singapore at Citylink Mall on 23 March 2019 at 11am. 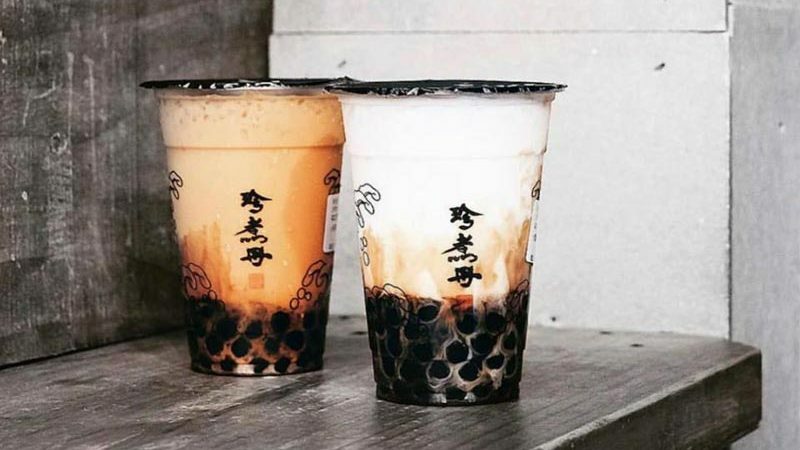 This iconic Taiwanese bubble tea may be unlike any other you’ve had. Jenjudan actually came from the world-renowned Shilin Night Market in Taipei in 2010, way before the brown sugar bubble tea scene blew up in recent years. But what really sets them apart from their sea of competitors is their brown sugar pearls, which are infused with their homemade caramelised sugar. The result is chewy and aromatic brown sugar boba. We’re looking forward to their menu’s signatures, which include Brown Sugar Boba Milk (S$5.20/medium, S$6.50/large). 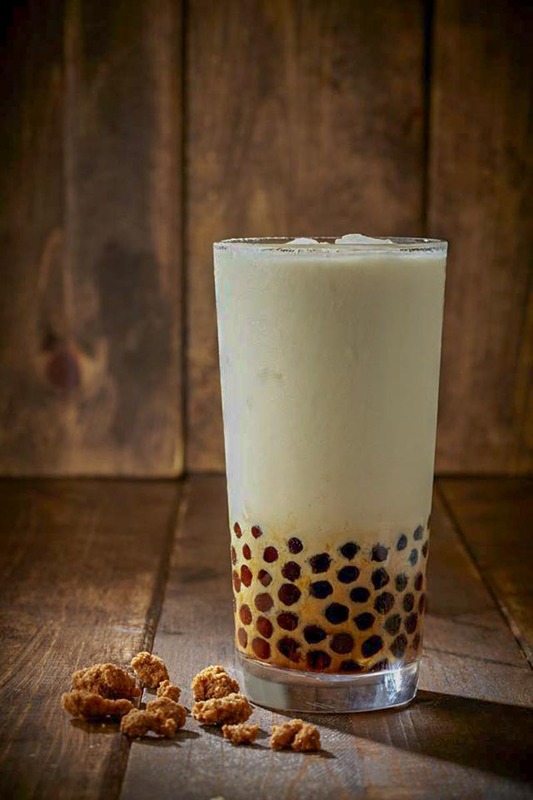 Featuring soft, warm brown sugar boba with chilled fresh milk, we’re sure it’s a strong contender for the top rank. 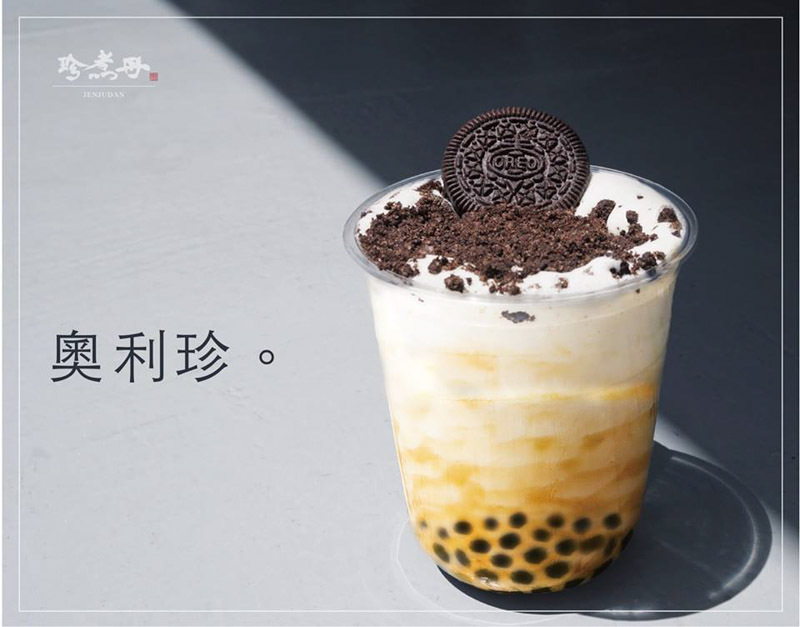 You can also expect Oreo Brown Sugar Boba Milk (S$5.50) as well as the once-popular Thai Milk Tea (S$4.20/medium, S$5/large). The former is a blend of fresh milk, chocolate wafers and sweet creme and sounds a lot like an Oreo ice-blended drink to me. I’m sure they can’t go wrong with that. We know you love your Tiger Sugar, but give Jenjudan a try and it may be your next favourite go-to. Jenjudan’s arrival is definitely a call to rally everyone in your bubble tea communi-tea for their grand opening!